A nice place to hit the dance floor. Central may not be as big as the other bars around Hollywood but guests swear there never was a dull moment during their visit inside Central. 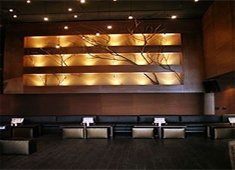 It has a subtle mix of crowd and the interior decoration adds up to the vibrant atmosphere. 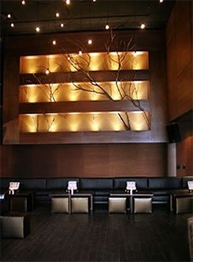 It has a nice smoking patio and great couches that provides comfort after sweating it out on the dance floor.